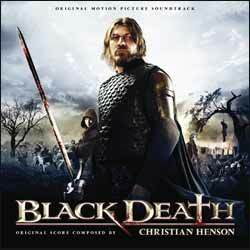 Black Death is another impressive score from the creative mind of Christian Henson. What's most noticeable about the music is that Henson's strange use of instruments actually fits in extremely well and transports the listener back to olde England without leaning on any well worn cliches. While there are a number of themes that Henson weaves in and out of this score, none of them dominate and what we end up with is an impressive array of musical styles and moods. While this music may not suit the tastes of lovers of conventional soundtracks, there are enough interesting themes to keep most soundtrack collectors happy.